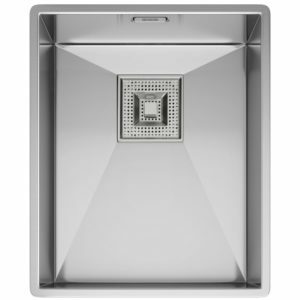 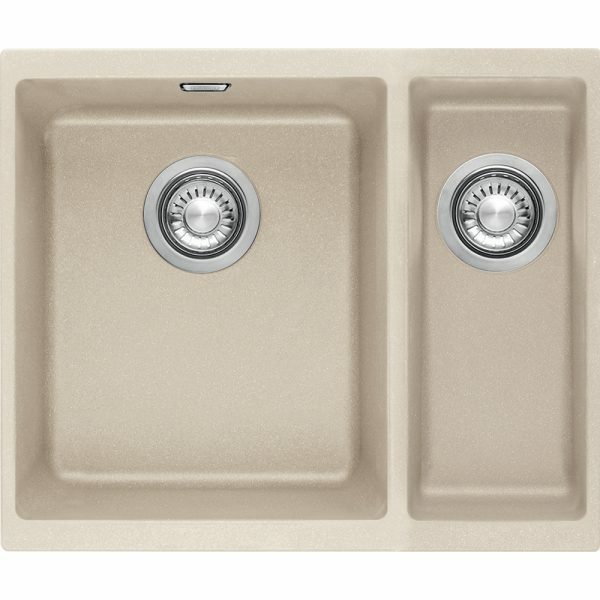 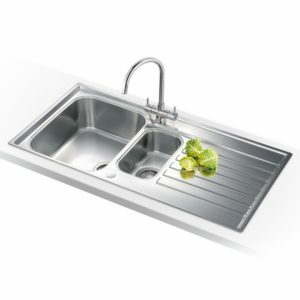 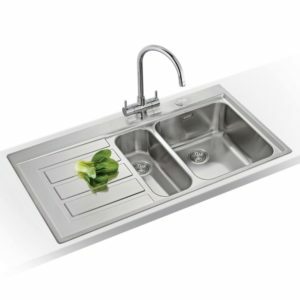 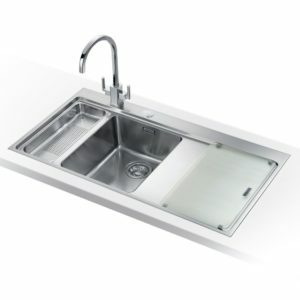 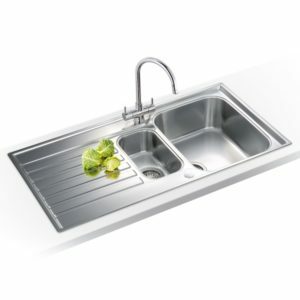 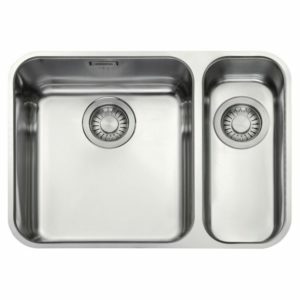 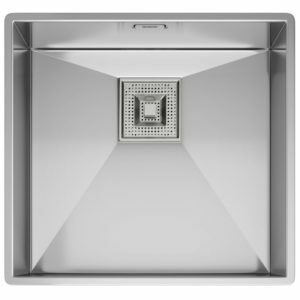 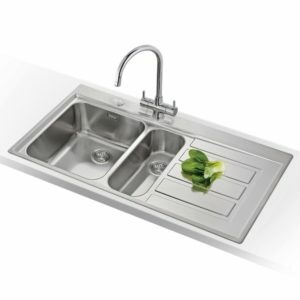 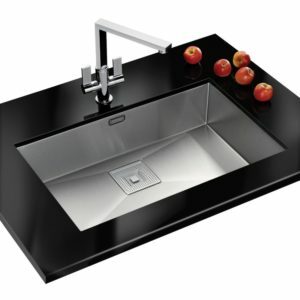 This handy sink from Franke is finished in Tectonite. 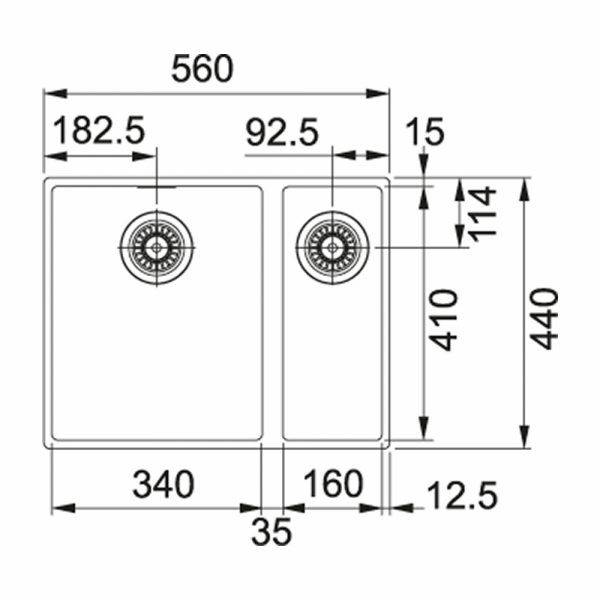 There is a large bowl on the left and a small bowl on the right hand side. 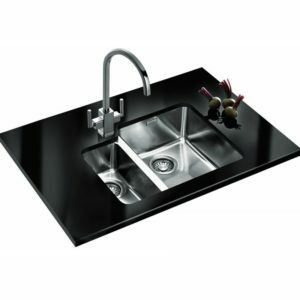 With a stylish coffee finish it is ready for undermount installation for a superb feature in your kitchen.